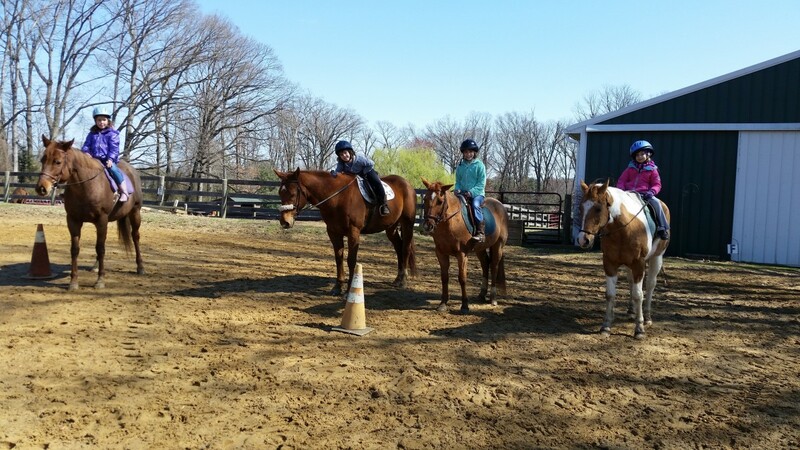 I have spent most of my teaching career teaching beginner riders. I'm one of those rare people who enjoys teaching beginners—especially the very first few lessons. I think that how riders are taught proper position in their initial lessons makes a huge impact on how capable they become as riders when they get farther down the line. I teach my riders in a balanced seat position, which is what I find to be the most effective and safest position to teach new riders. 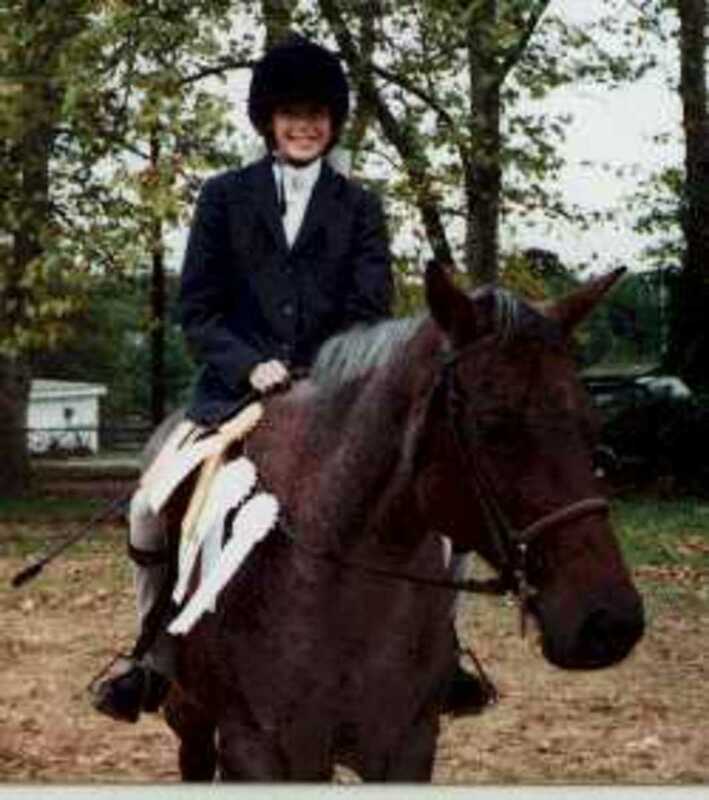 Once riders have become more involved, they may choose to transition into a discipline that requires tweaking the balanced seat position here or there for things like hunt seat equitation, dressage or switching to one of the western disciplines. In the very beginning though, I believe the most secure position and most basic and easy for the rider to learn and understand is what I call the balanced seat position. 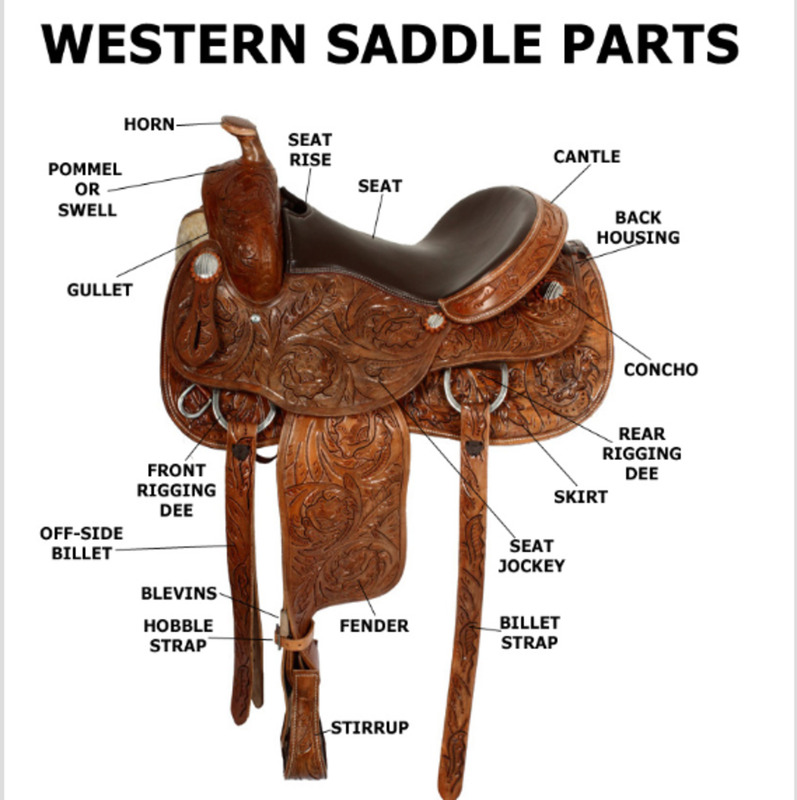 To describe it in the most basic way would be having your riders be seated in the saddle with a straight line from shoulder, hip, to heel. Easier said than done for beginner riders, but I find it to be straightforward to teach. So, I'm hoping that my description might help someone who is just learning to understand what their instructor is trying to say. Why Is This so Important to New Riders? To start, our goal in finding the best position in the saddle on the most basic level is to be as balanced in the saddle as we are when we are standing on the ground. We don't even think about being balanced on the ground right? Our body just does it for us; we stand up with our bodies aligned so that we are balanced. We are standing with a straight line from our shoulder to our hip to our heel. When seated in the saddle, we need to find this same balance. It doesn't come as easy when we get on the horse. It is easy on the ground since the ground is a non-moving surface. Once we get on a horse and it starts walking or even shifting its weight, our body naturally goes into self-defense mode, which is the fetal position. Curl up and hold on! This is the worst possible position to be when you are on top a thousand pound animal. No stability at all! Think about how we stand on the ground with a straight line from our shoulder to our hip to our heel. What would happen if you tried to stand with your shoulders and upper body pitched way far forward over your waist and feet? You would start leaning farther and farther forward and if you eventually didn't put your shoulders back, you would fall down face first. Now, think about what would happen if you tried to stand and lean with your shoulders and upper body way back. If you exaggerated your shoulders leaning back, you would eventually fall over backward. Luckily, when on the ground and our brain is talking to our body properly, we don't even have to think about standing with a straight line from our shoulder to our hip to our heel—it happens instinctively. Every once in a while something will happen and we might trip and stumble and have to make a correction . . . generally speaking, though we do it on autopilot. On solid ground, our body can keep us in that position easily. 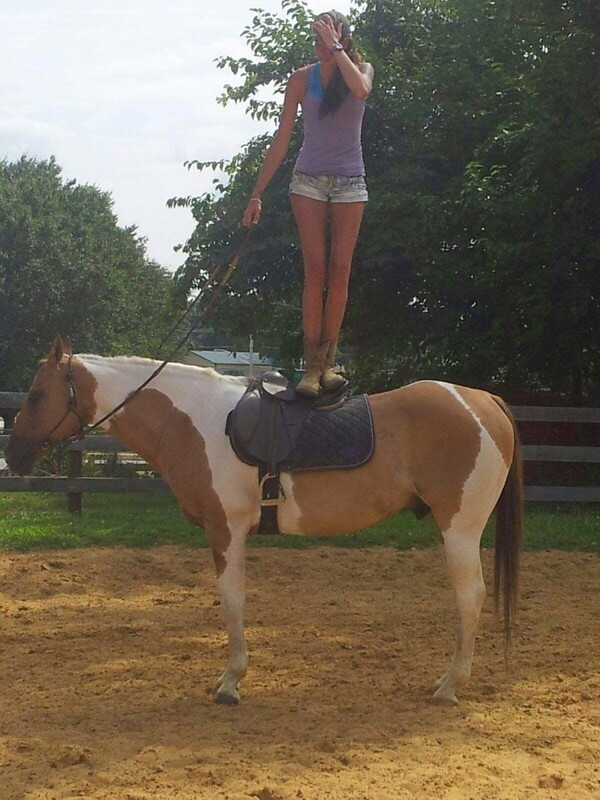 On top of a moving horse, it becomes our job to hold ourselves in that position, which requires core muscles and leg muscles. Eventually, if you keep working in this position, you will learn to sit properly in the saddle automatically as well. It's called creating muscle memory. All athletes in their chosen sports have to learn the muscle memory to be able to excel. It just takes time and practice. Since muscle memory requires such time and perfect practice to learn, that is why I feel it is so important that new riders learn to ride in a properly balanced position from the very beginning (not just for safety, but so that they get the correct muscle memory from the very beginning). It is easier to take it slow and get it right than unlearn it later. There is a visualization you can use that helps a lot of my students understand the importance of this. Imagine that you were sitting on your horse and all of a sudden someone waved a magic wand and the horse disappeared. What would happen to you? Would you land on your feet? Would you fall flat on your face? Or would you be on your bottom in the arena sand? If you were sitting properly, you would land on your feet in astonishment that someone actually had a magic wand that works. If you ride with your legs too far forward, the best you can hope for is that it isn't wet because you are going to land in a sitting position. If you ride with your legs back behind you, the best you can hope for is that you keep your mouth closed because you are landing face first. 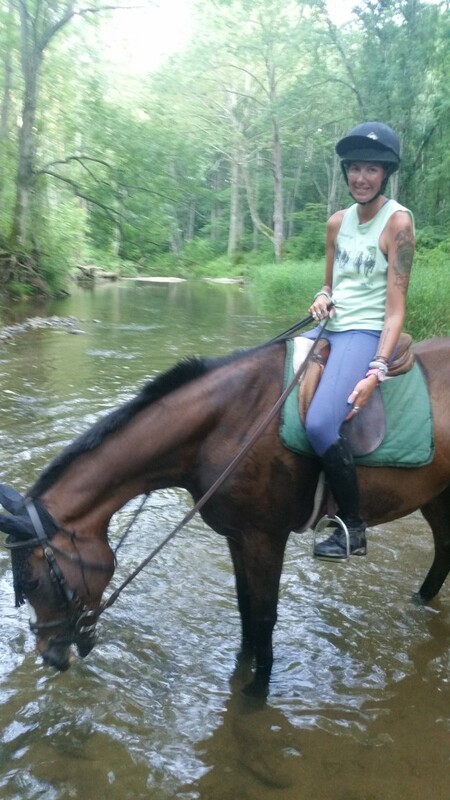 One way to help make this easier to achieve is to make sure you are riding with the correct stirrup length. If you are a beginner rider, your instructor should be helping you with this. Just in case you are confused about that, a good way to judge the length of your stirrups is to put your fingertips on the stirrup bar (the thing the stirrup leather slides through to hold it in position) and hold the stirrup iron up to your arm and see where it falls. It should reach to your armpit. It might not be perfect on the first try, but since most of us are built somewhat proportionately it is usually pretty close. Once you get on your horse with your shoulders back and your legs hanging naturally down, the proper stirrup length would be the stirrup aligning with your ankle bone. You will learn further down the line there is a time for shortening and lengthening stirrups depending on what you are doing (up for jumping and down for dressage) but for now, this basic length will make it easiest for you to learn a properly balanced seat. Think of it this way, stirrups too long means you will have to stretch your legs forward to reach for them, and what happens when your legs go too far forward and someone waves the magic wand? Dirty bottom right? No fun! What about if your stirrups are too short and someone waves the magic wand? 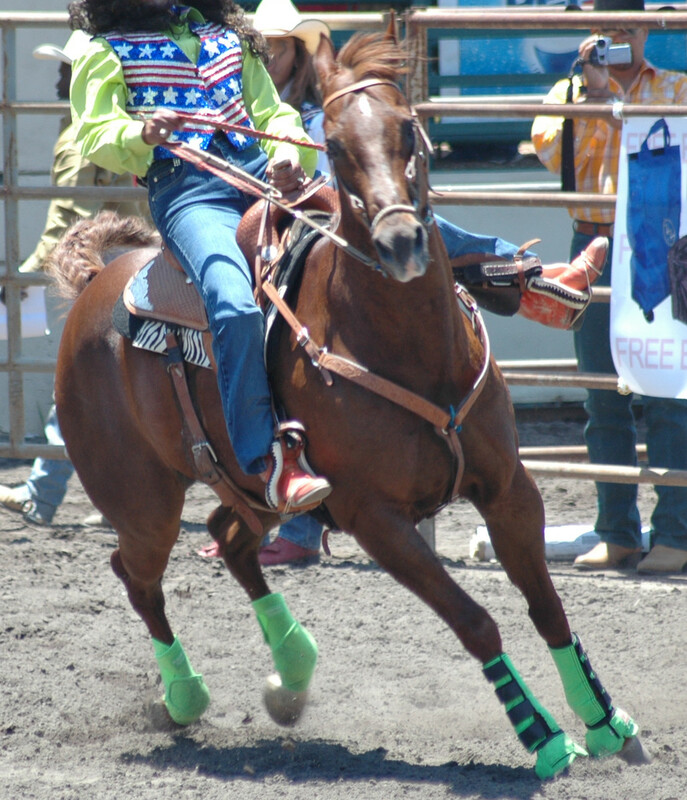 Stirrups too short is going to push you up off the saddle and shoulders forward. So what happens? You eat the arena sand. Now that you know that you need a straight line from shoulder, hip, to heel, I'm going to give you a few other things to remember and tips. Remember, you should be looking up when you ride, that in its self will help you keep your shoulder back. Your arms should be soft and bent and you should be holding your reins with a soft straight line from your horse's bit to your hand to your elbow. The proper placement of your hands will also help you keep your shoulders back properly. You want to learn to hold your hands still. They should be just in front of your body, at a level that is about right between your belly button and the saddle. 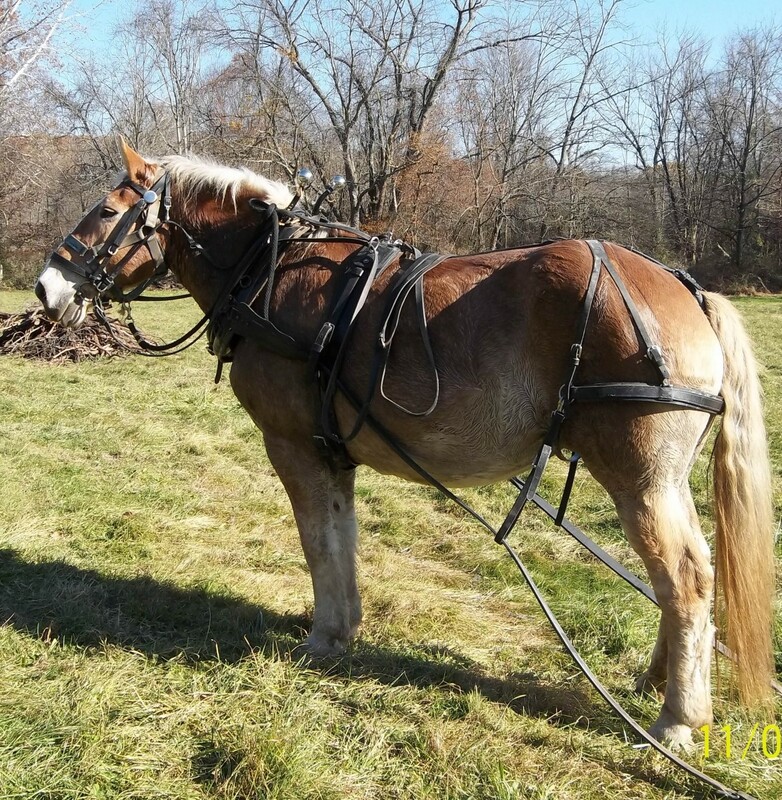 You should be sitting squarely and be able to feel both of your seat bones with equal weight in the saddle. If you are sitting centered, then all you have to do to finish off your perfect position is to make sure your stirrups are on the balls of your feet and you keep your heels down and toes up with equal weight in each foot. A few last minute other tips that might help you! 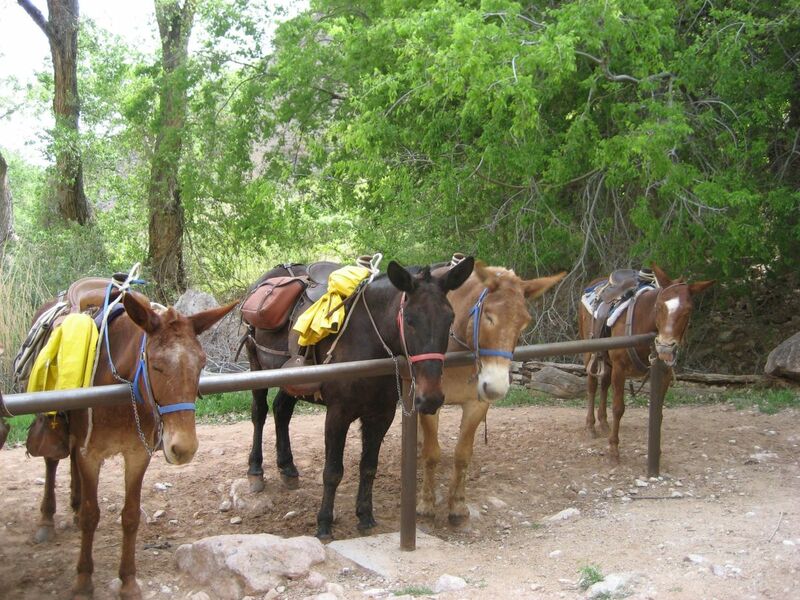 Remember you are riding in your saddle not just sitting on it. So you should not use your saddle like a lounge chair. This balanced position is so that you will be able to ride more effectively not take a nap! Sometimes as instructors, we get stuck on saying the same things, heels down, shoulders back, etc. If you are struggling to hear your reminders said the same way and it just isn't clicking, in your mind at least, you can remind yourself differently. For example, instead of telling yourself heels down, say toes up . . . that sort of thing. Your lower leg is your base of security since that is what is holding you on your horse if push comes to shove (which we hope doesn't happen). If you are going to focus on learning one thing, focus on keeping your hip in line with your heel. Keeping your leg under your body, stirrup even with the girth is a good way to check it. 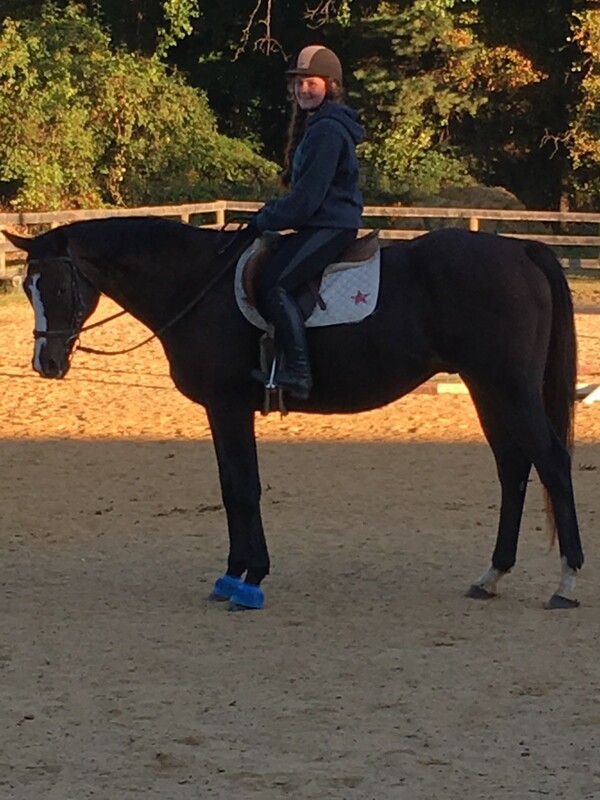 If you can learn to ride in a balanced seat position from the very beginning, I have found that riders progress quickly and are more confident since they are more secure in the saddle. Be Ready for That Magic Wand Test! There are a ton of books on riding and horsemanship for beginners. 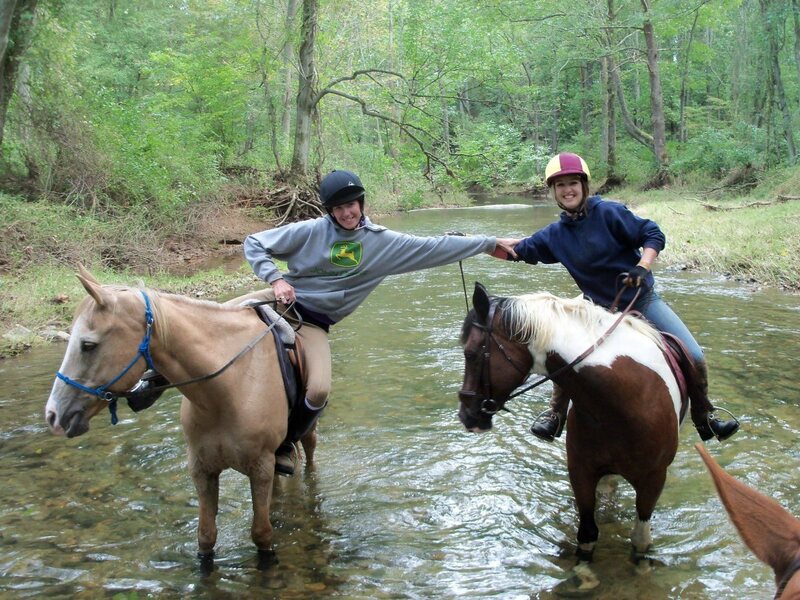 My absolute favorite and the one I recommend to all my students is Happy Horsemanship. This is an awesome and fun book that I think all riders and instructors should have a copy of! It is written for kids but has awesome drawings to give examples of the right and wrong way, and makes it super easy to understand. I think every rider and instructor should own it, it's a great reference! Remember, straight line, shoulder, hip, heel . . . you never know when some riding instructor fairy (or witch, however, you prefer to look at it !) will come along and wave their magic wand and make your horse disappear to test your position!